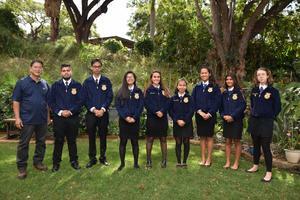 Congratulations to our 2019 Maui FFA District Conference CDE Winners! 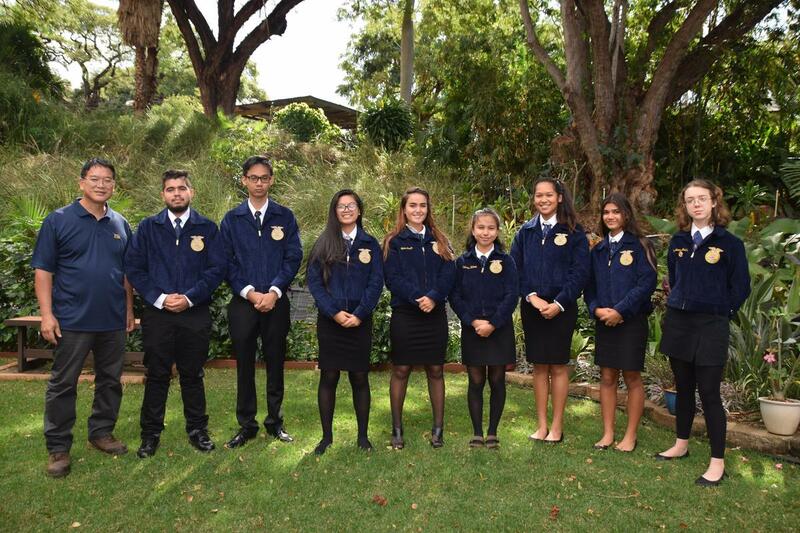 Congratulations to the 2019 Maui FFA District Conference CDE (Career Development Event) winners! Abigail Sandi and Kahealani Garcia: Corsage-Making CDE.